If you’re kind of over baby toys that scream horrendous colours and wonky characters, then Freddy & Co are the breath of fresh air you – and your little one – deserve! 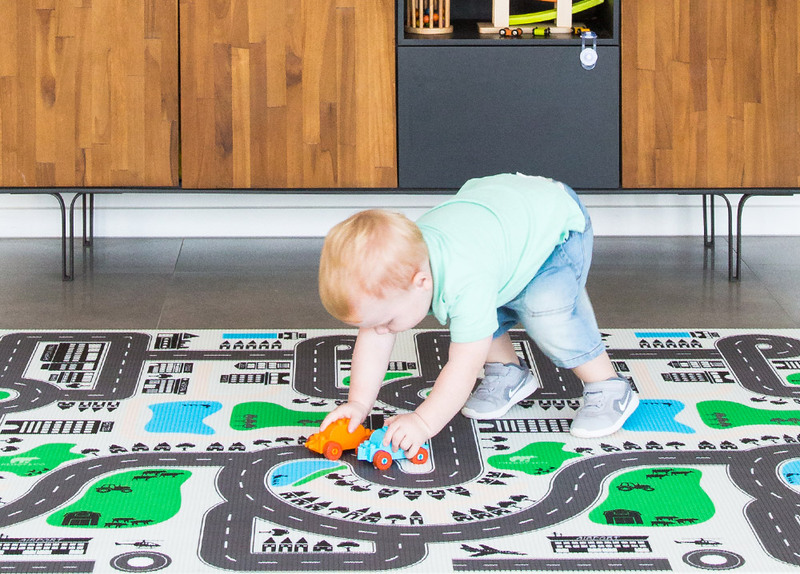 These brilliant play mats with a twist are double-sided – one side features a print that promises to educate and promote your baby’s development, AND the other side is a more decor-friendly print. 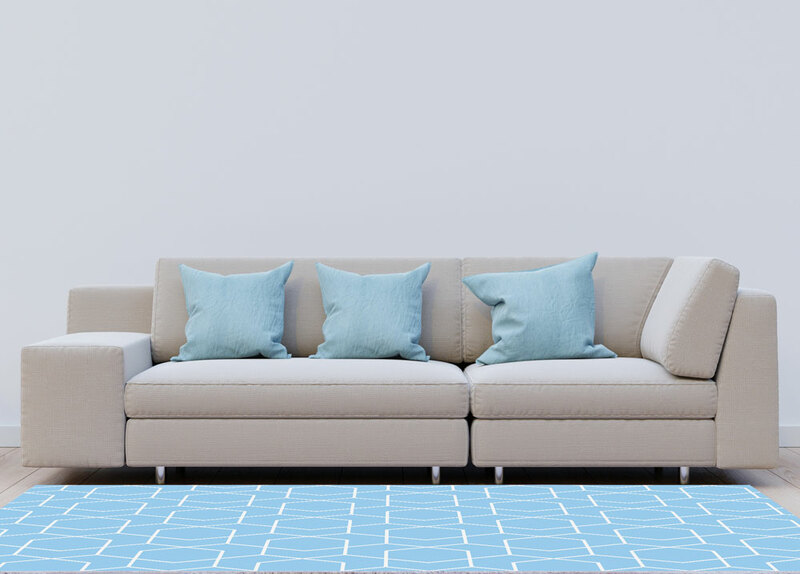 You simply flip the mat over to switch the look – or purpose. No more hiding your baby’s playthings; no more mats that commander the whole room with their shouty prints. Thank you Freddy & Co peeps! Freddy & Co-founder and mum, Amanda McKay says when she had her little boy (Freddy!) she realised that many products for babies subscribed to a sort of “the louder or better” ethos. Amanda knew this didn’t have to be the case. 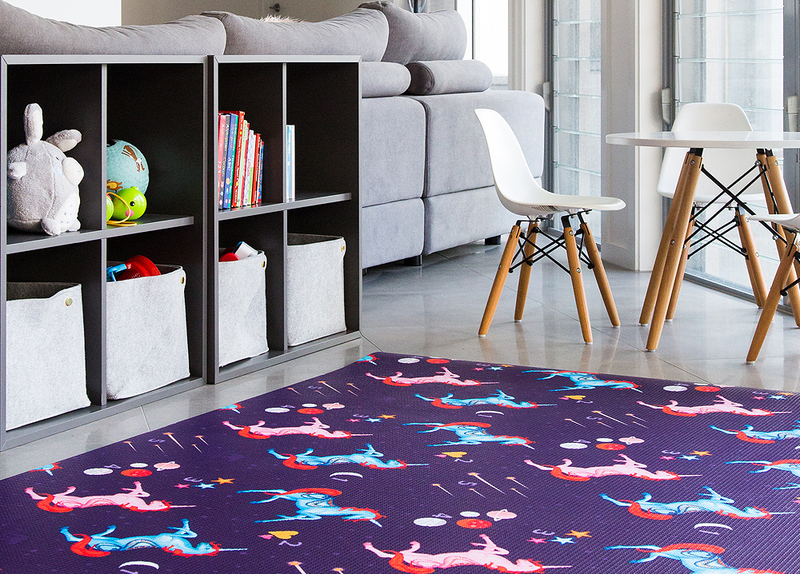 “Not long after Freddy was born we moved into our new home and realised that the bright, cartoonish colours of Freddy’s existing playmat and toys took over the space,” she explains. Not one to simply toss around an idea, Amanda took her concept from hunch to fruition. 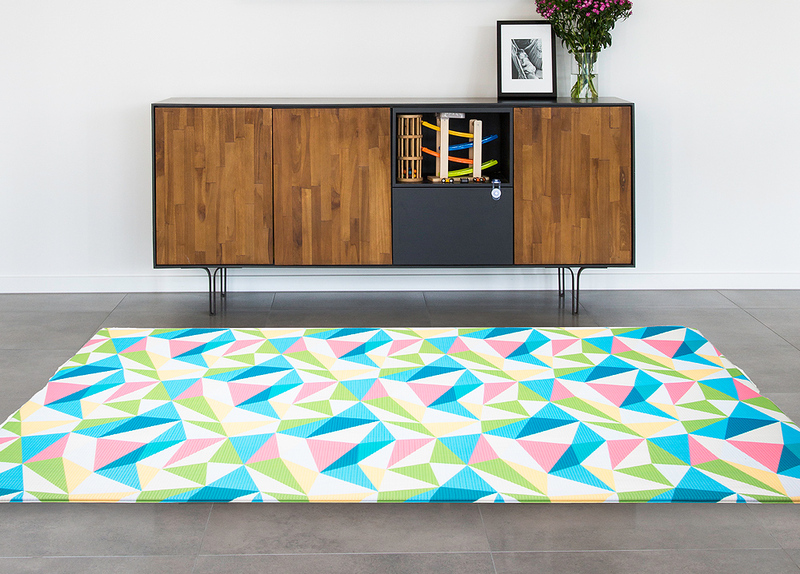 “We worked closely with our Australian designer to come up with distinctive prints with each mat having an educational children’s side and a decor-friendly parent design,” Amanda said. 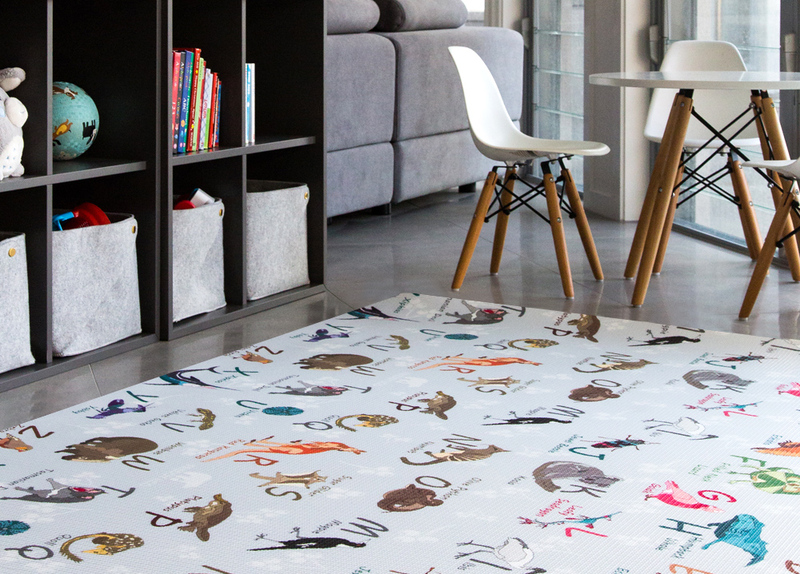 Freddy & Co playmats are generously sized 1.4m x 2.0m x 15mm) – and are tested to both European and US standards. You can view the range here – and note that they have Afterpay if you’d like to spread the cost over a couple of months.